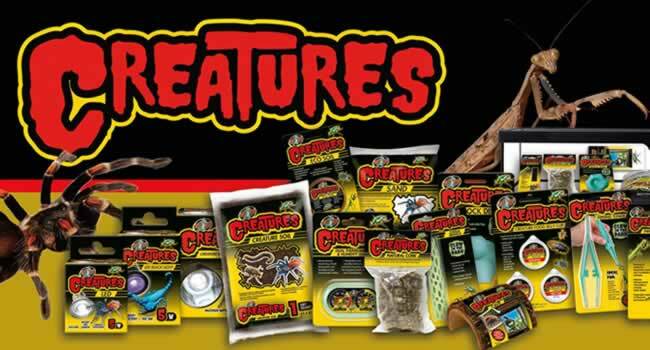 Introducing Zoo Med Creatures product range! 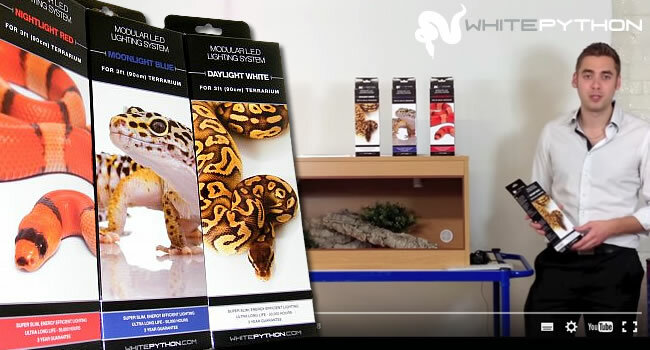 The new product line includes lighting, substrates, heating, decor, and food for a variety of your favourite creepy-crawlies! 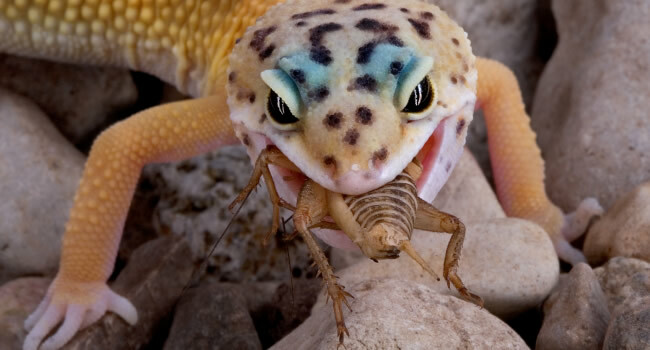 Zoo Med Creatures is designed to fulfil the needs of all invertebrate species. 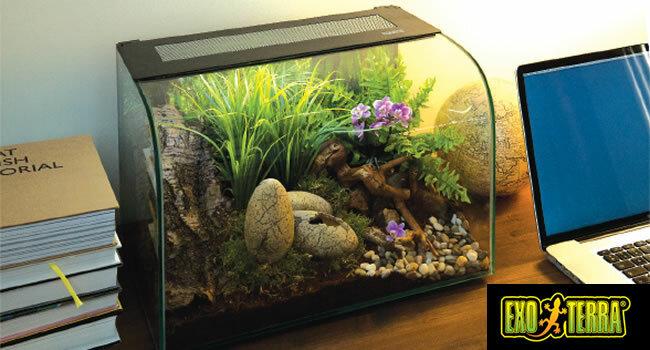 From tarantulas to scorpions to beetles and millipedes, the line provides a variety of products to aid in creating the perfect living space for a favourite creepy crawly. The line features two starter kits with exclusive glass habitats, heating and lighting options, three substrate choices, habitat decor and specialized food jellies. 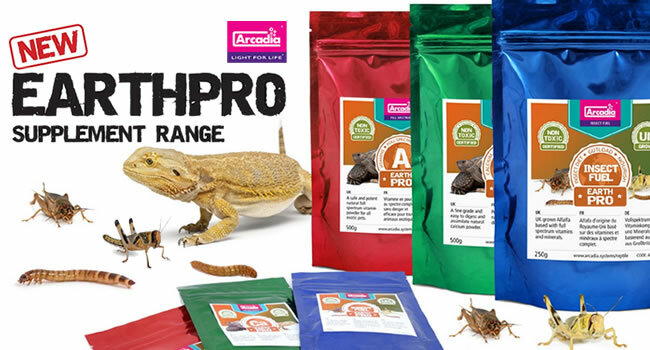 This complete range of products is perfect for advanced keepers of spiders and scorpions as well as appealing to kids looking to keep their first insects. 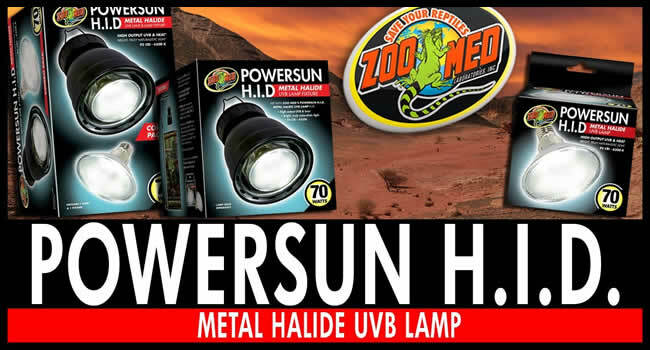 Please contact us if you have any questions about the range or contact Zoo Med directly.